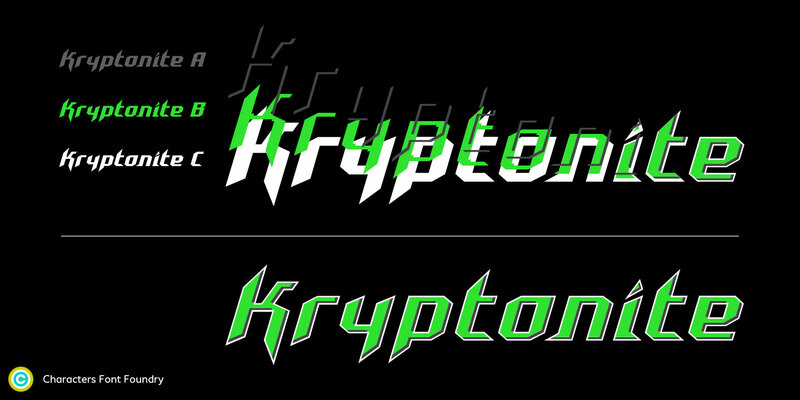 CFF Kryptonite is a chromatic font family consisting of three separate type styles. Stack them on top of each other and add colour to create a razor sharp 3D effect. 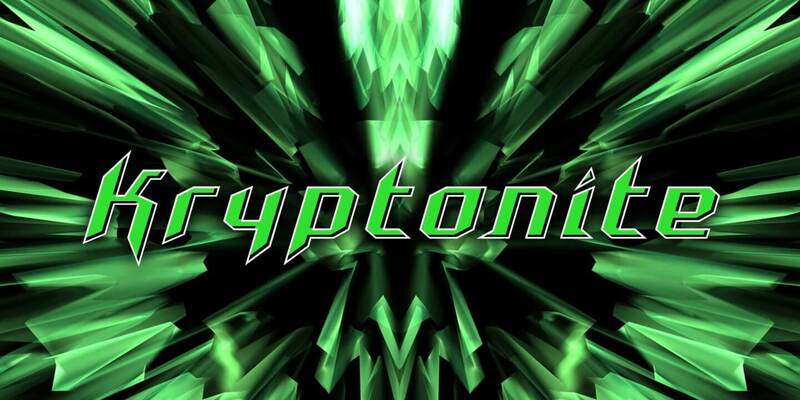 CFF Kryptonite was customized for a product brand, way back in 1998, making it our first bespoke typeface. This Type Specimen CFF Kryptonite contains detailed information about all the features in the fonts, and instructions on how to use them. 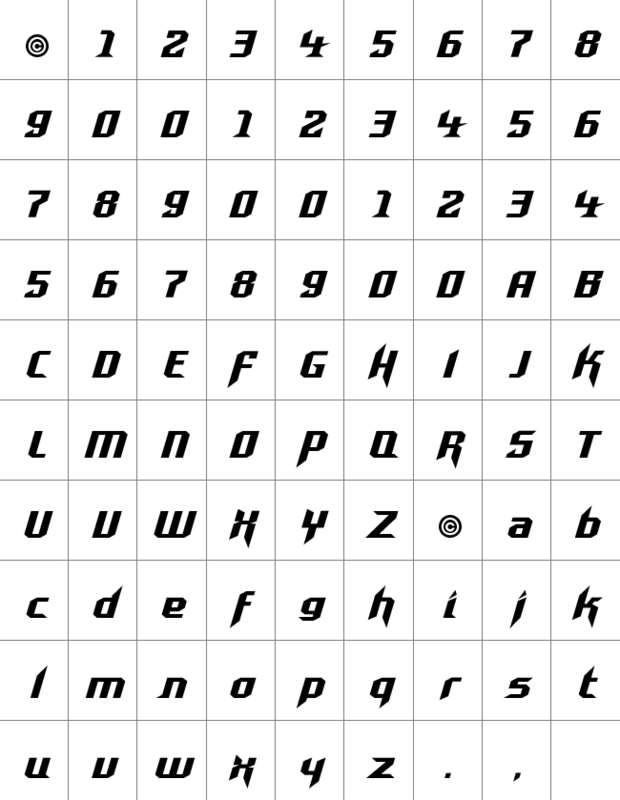 Since Kryptonite was originally developed for a logo and packaging line, rather than for setting texts, it still has a limited character set. We are working on a full release of a font family with an extended character set, to make CFF Kryptonite even more applicable. CFF Kryptonite is still under construction, but you can purchase a good working beta version of the complete font family directly from us. Please contact us about the details.